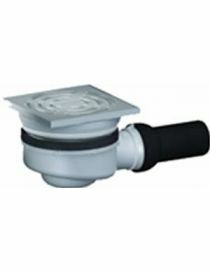 Indoor floor siphon There are 22 products. 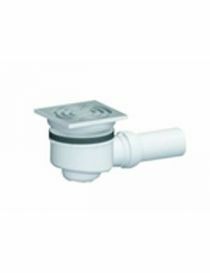 Our selection of indoor floor siphons characterized by durable materials and a stylish finish. 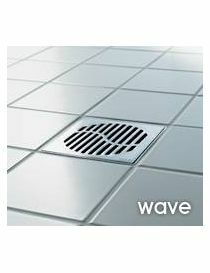 Floor drains in stainless steel (AISI 304) with grid slots screwed to the sanitary.Run brilliant with vertical output. 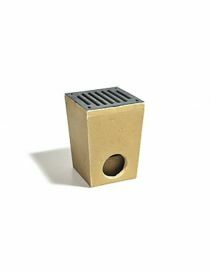 By worries of drainage, the siphon of 10 x 10 cm includes 8 slots, other formats include 3. 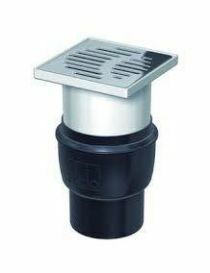 Floor drain DN50, Flatline, low extra performance, single body with water removable height 30 mm. 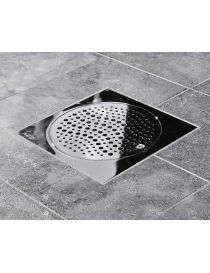 Drain DN 50 with integrated, with stainless steel grid keeps water removable height 50mm, with enhances swivel and adjustable in height (height max.87mm). 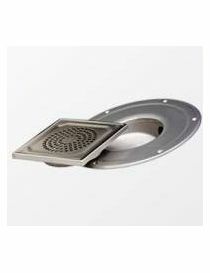 Floor drain DN 70/100 with stainless steel grid integrated with water removable height 50mm, with enhances swivel and adjustable in height (height max.87mm). 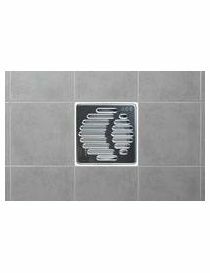 Design grid to floor stainless steel polished electrolytically. 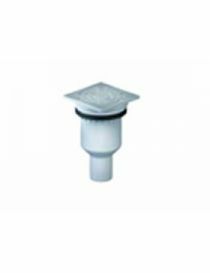 ACO Top Showerpoint - Glass lids Glass lids to peripheral slot drain COA Top Showerpoint. -ROSCO &LT;strong >siphon to vertical flow polypropylene, DN 50 with adjustable patella 0-15 °. 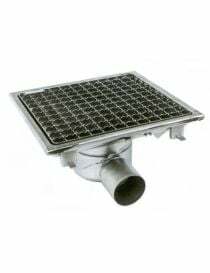 -Framework ABS 120 x 120 mm with grid suitable stainless steel 115 x 115 mm. -ROSCO &LT;strong >siphon to horizontal flow < /.strong > polypropylene, DN 50 with adjustable patella 0-15 °. 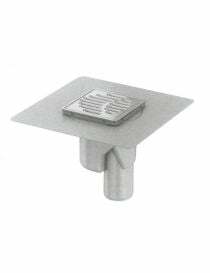 -Framework ABS 120 x 120 mm with grid suitable stainless steel 115 x 115 mm. 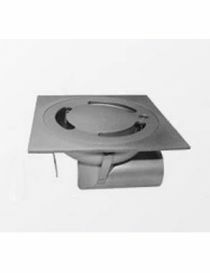 -ROSCO siphon in flow horizontal polypropylene, DN 40 with ball joint swivel 0-15 °. 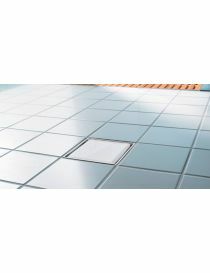 -Framework ABS 120 x 120 mm with grid suitable stainless steel 115 x 115 mm. 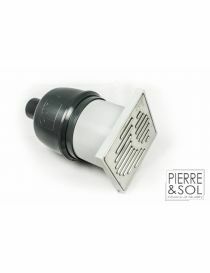 Siphon de sol en inox AISI 304, exécution brillante avec sortie verticale. Grille non vissée avec des fentes d'écoulement raffinées Finition matte disponible pour une utilisation plus adaptée pour le garage et le jardin ! 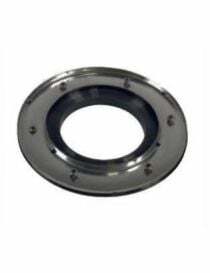 ACO Easy Flow accessories universal Pinching to seal flange and sealing membrane extension. 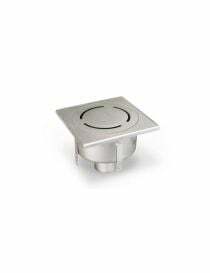 COA Contact Eko Floor drain with flange in stainless steelto connect a sealing membrane , brushed with horizontal or vertical, output delivery grid screwed. 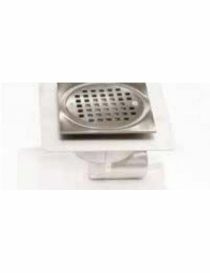 ACO Inoxa - Hygienic floor stainless drain Drain with grating grid notched in stainless steel AISI 304.br / >Model with edge for tiles or glue for floors epoxy. 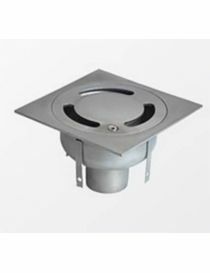 < br / >With hygienic siphon and waste basket... < br / >Out horizontal or vertical with 75 mm diameter output. 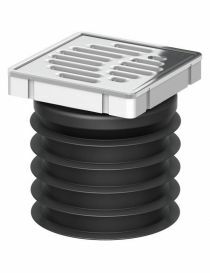 Ground - Mg Gully - ACO drain Drain completely in polypropylene for sanitary space. 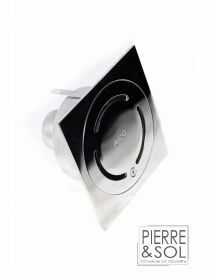 With a grill to slot in inox and guard of inspectable water in one piece. ACO Passino For terrace, cellar and health: the Passino. A quick and easy solution. At simply connect a pipe DN 100 or DN 125 and labour and completed.